Office Hours – Monday-Friday, 8am-5pm | Wash Hours by appointment only: Monday-Friday, 7am-3pm Saturday: 7am-1pm. Directions: From I-90: Exit Rte.400 South (near junction of I-190 in Buffalo), to Jamison Road exit. Go right (west) and follow road until it ends. Turn right (onto Seneca Street). 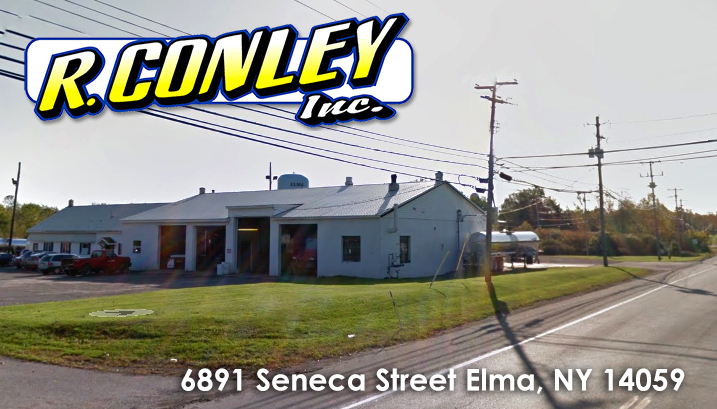 We are the second building on the right at 6891 Seneca Street, Elma, NY 14059.